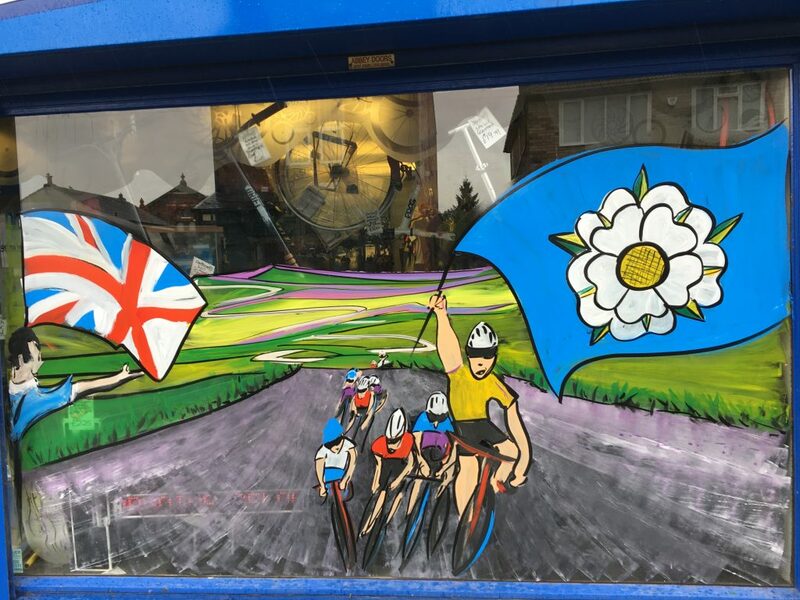 An East Leeds bike shop owner is excited about the impact that the 2018 Tour De Yorkshire will have on the local community. The Tour passes through Garforth for the first time on Friday 4th May. Local residents have been eagerly anticipating the event, with the local cycling shop joining in the celebrations. Dave Rayner Cycle Sport owner Graham Stubbs is enthusiastic for the race, aware of the positive impact it could have on the local area. Stubbs said: “It’s going to be great for Garforth, isn’t it? Because you’re going to put Garforth on the map. Despite his obvious passion for cycling, Stubbs is mainly looking forward to the community aspect of the Tour. “To me, it’s all about Garforth; it’s not just about the fact that it’s a bike race. 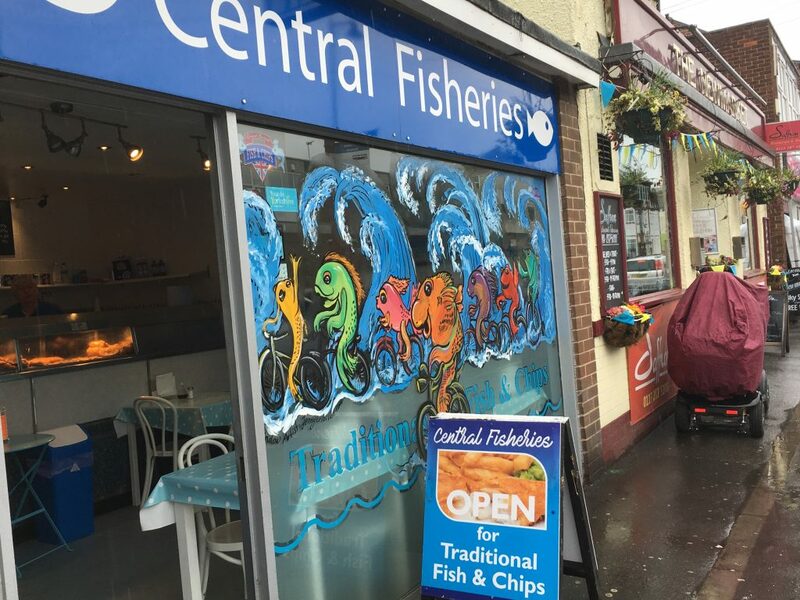 Having seen the addition of chain stores such as Costa Coffee and Domino’s to Main Street in the past year, the town centre is losing a bit of its spirit. It is hoped that the Tour will bring people together again, restoring the community spirit of the town. A Tour De Garforth Facebook group has been created, with more than 350 members. If the weather is good on Friday, Main Street could be filled with locals supporting the race. However, Stubbs said it would be a “disaster” if the weather is bad, as less people will come out. The windows of Dave Rayner Cycle Sport have been painted in support of the event. Despite the costs incurred from this, they were in no doubt that it was the right thing to do, showing their support for the spectacle. Many other local shops have decorated their windows with bunting and flags. However – perhaps unsurprisingly – Costa, Domino’s and Subway have not. 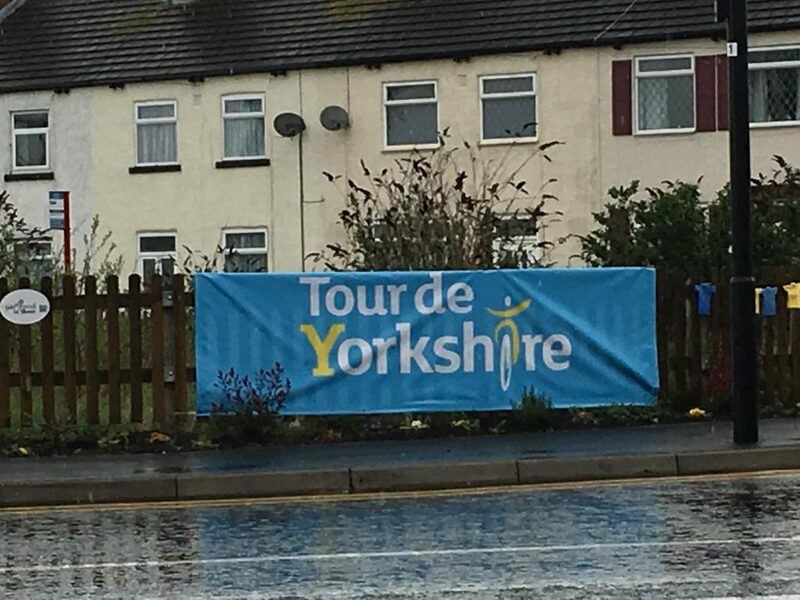 Residents and local businesses alike are hoping that the community spirit developed from the event will be the lasting legacy of the Tour De Yorkshire on Garforth.